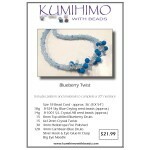 Take your favorite hobby to the next level by adding beads to make fantastic Kumihimo jewelry! Our step-by-step patterns offer an assortment of simple and sophisticated designs. 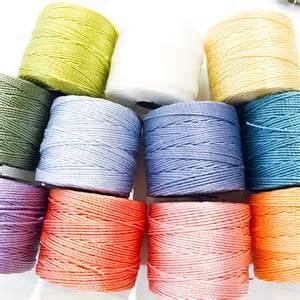 Look at our discount high-quality supplies for all of your Kumihimo projects. 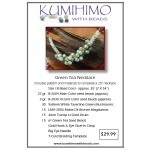 In no time, you'll be on your way to making some beautiful, designer class Kumihimo jewelry! Be sure to check out our beadwoven jewelry at BellaStellaBeads.com! What are we thankful for? Let me count the ways and YOU our customers are on the list! You can always find someone who has more and someone who has less. Somebody hurts more and somebody hurts less. Let’s just be thankful for what we have.